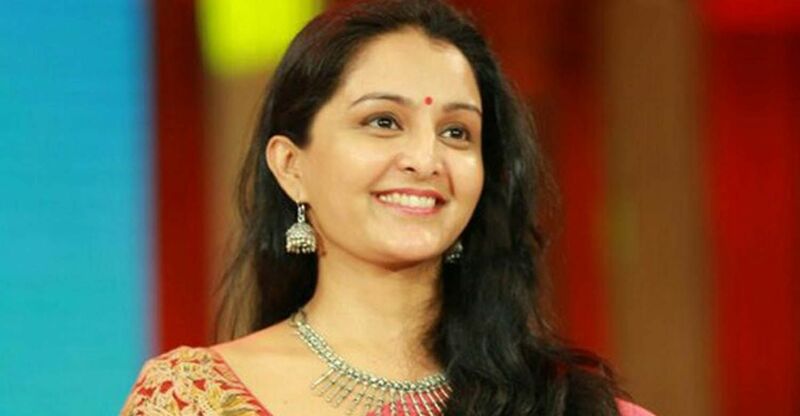 Though Manju Warrier is the pride of Malayalees, she is not a Keralite by birth. Manju was born in Nagercoil in Tamil Nadu on September 10, 1978. 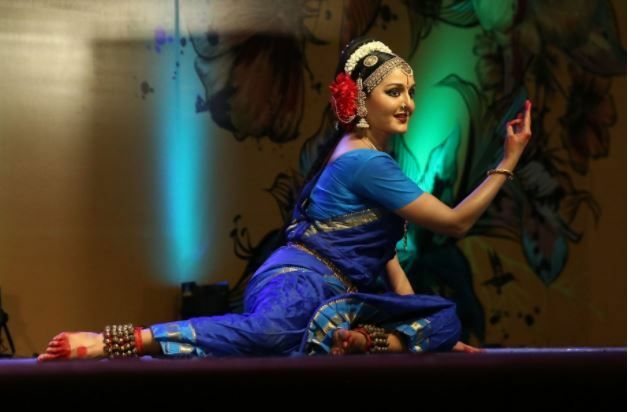 Her schooling was at C.S.I Matriculation Higher Secondary School in Nagercoil. 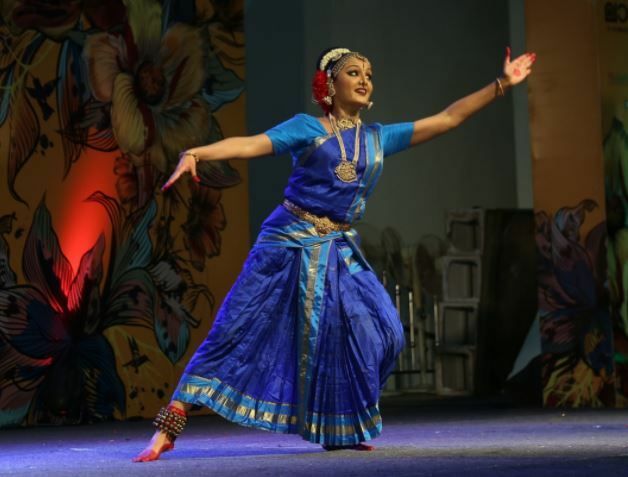 Later, her family shifted to Kannur to facilitate her dance classes. Manju acted in Malayalam cinema just for three years before her marriage to Dileep and did only 20 films. 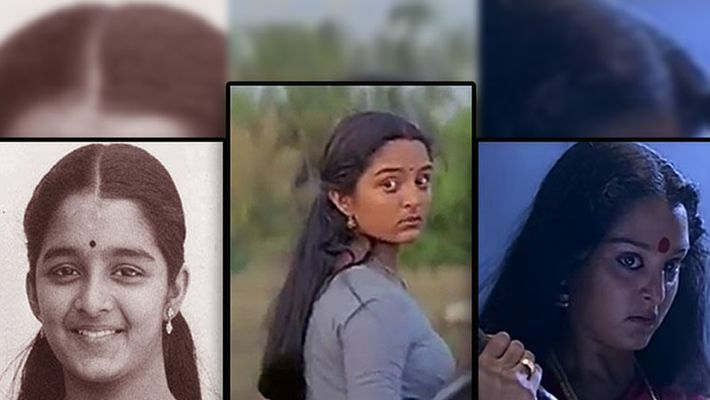 Even with such limited time and films, she became the lady superstar of Malayalam cinema. The actress won accolades for her range of performances as a naughty girl to a strong woman. Thilakan, who is known as the Perunthachan (master craftsman) of Malayalam film said that he has got a lot to learn from Manju. 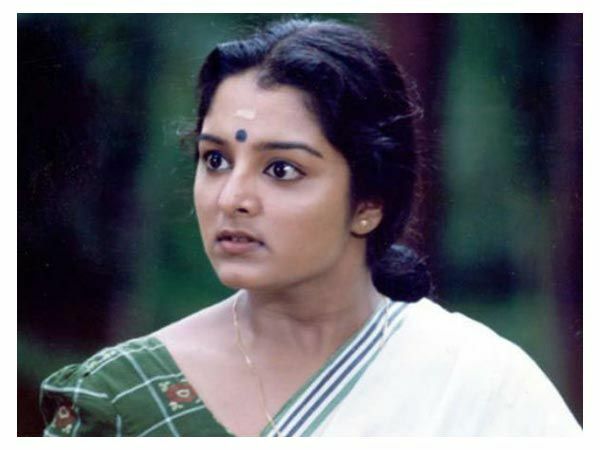 Her marriage with Dileep created havoc in the Malayalam film industry. She eloped with the actor after completing the shooting of 'Kannezhuthi Pottumthottu' in 1999. The newspapers even gave reports that the actress is missing. Only later it was confirmed that she eloped with Dileep. She is the only actress who managed to make a strong comeback and got the same popularity on the second chance, after 14 years. In the second term, she ventured into different arena including social work. She is the brand ambassador of various government projects. The actress always stood strong even when she had to undergo a divorce after 14 years of marriage. Despite several accusations and name calling, the actress is still going strong and many consider her an idol. 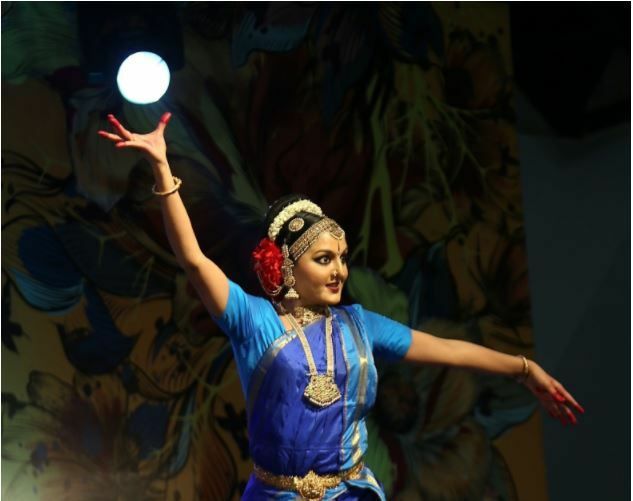 Manju is also a good dancer, and her last performance was at the conclusion of Lavanyam 2017, the Onam celebrations of Ernakulam Corporation. Incidentally, the event was on September 6, the day on which Dileep visited his house for two hours to offer prayers for his late father. Dance of Spirits brings out the hypocrisy of men and proves they are scared of women?